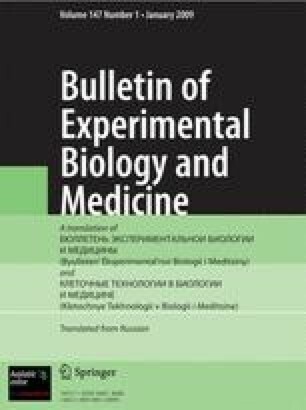 Experiments with 28 rabbits have shown that seeds ofSchizandra chinensis administered in a dose of 0.2 g/kg for experimentally induced atherosclerosis will reduce the cholesterol level in the blood and decrease or totally prevent atherosclerosis of the aorta and of the coronaries in the normotonic rabbits. The same doses of S. chinensis administered to hypertensive rabbits fail to exert any effect. In the search for effective agents for prophylaxis and treatment of atherosclerosis it is necessary to test them not only on models of experimental atherosclerosis, but likewise on models of atherosclerosis associated with hypertension.